Interoperability must go one step further in PACE, it is not enough to just share data between EHRs. Information must make it into the hands of those caring for your participants in the home and in the community. But what can you do when participant family caregivers and direct care service workers do not have access to your EHR? Care3 can helps you share critical information with the right people at the right time. 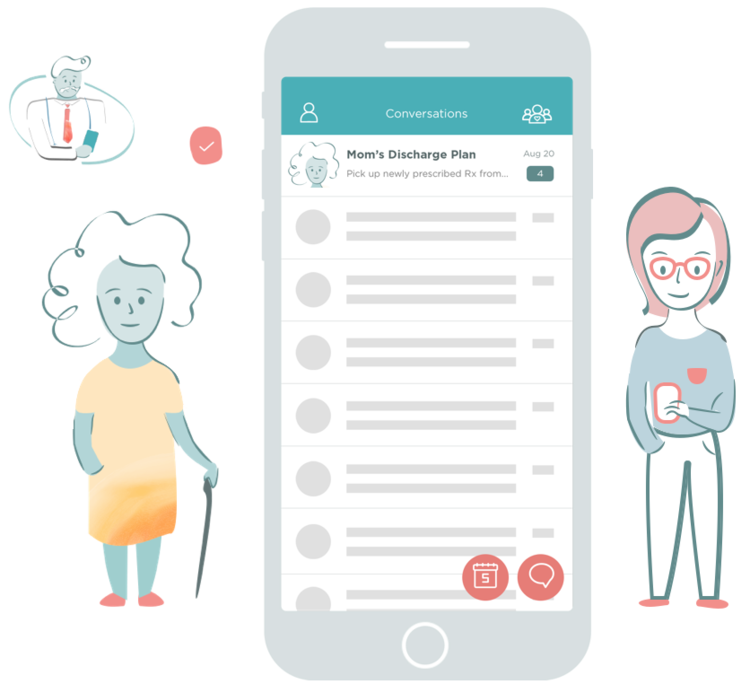 With Care3, everyone caring for your participants can share information not only through text messaging, but also by tracking care task completion, medication adherence, and symptom severity. Care3 makes interoperability possible for PACE.